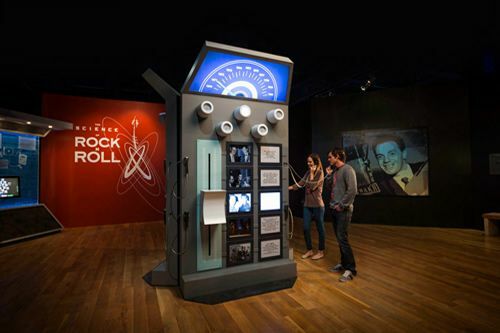 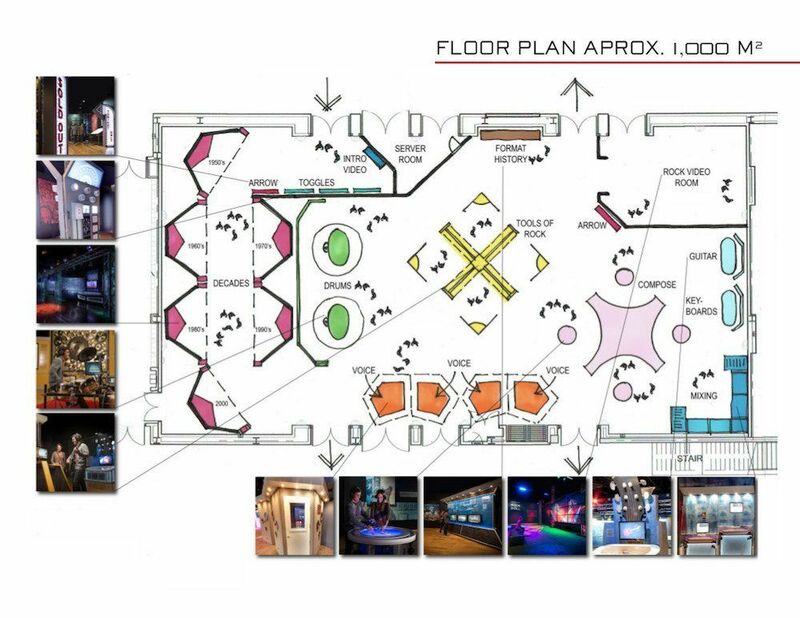 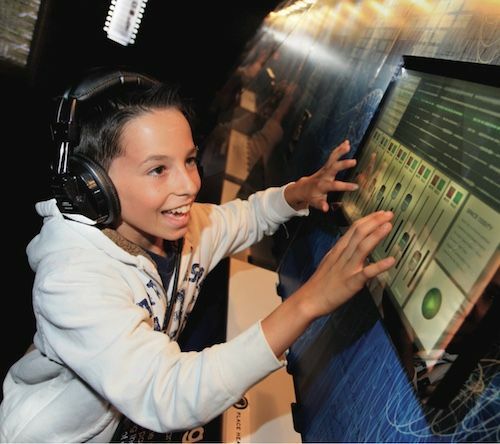 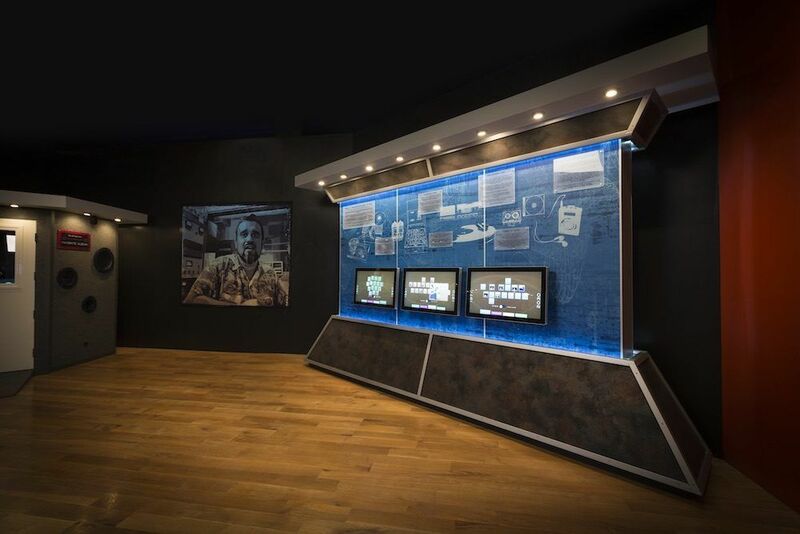 The Science of Rock N’ Roll is a hands-on interactive exhibition demonstrating all the innovations and secret science behind the making of rock music. 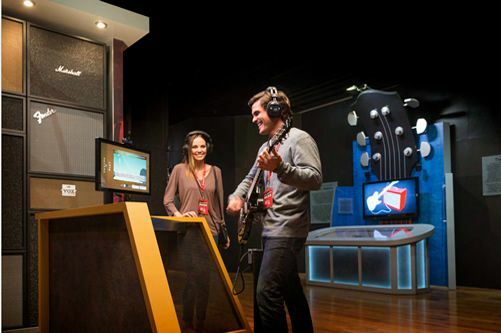 Have you ever wondered how in 100 years we have gone from recording music on a wax cylinder to playing millions of songs on your phone? 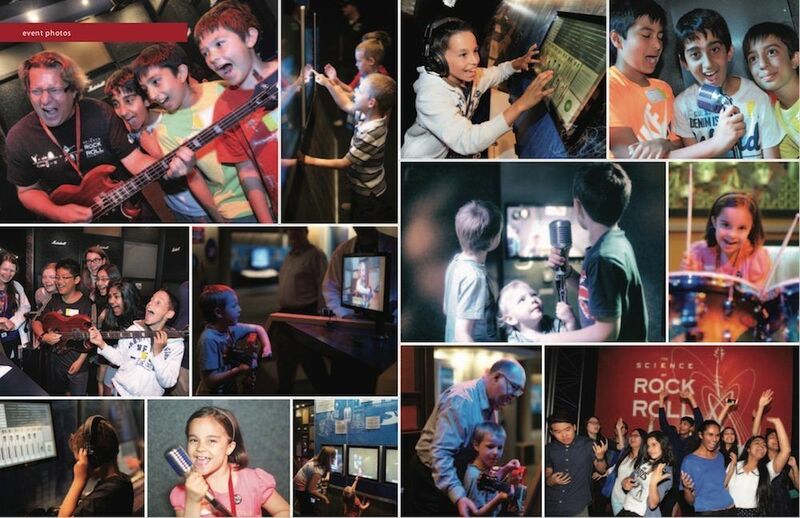 This a must-see field trip for school groups and families. 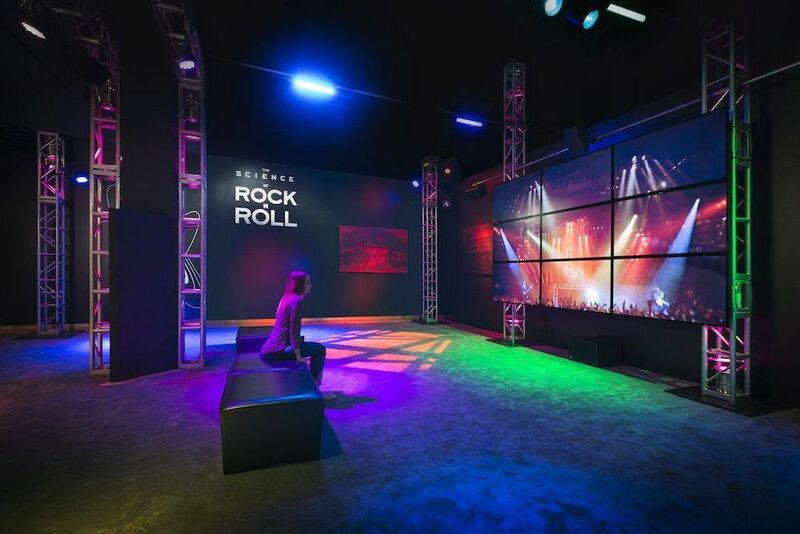 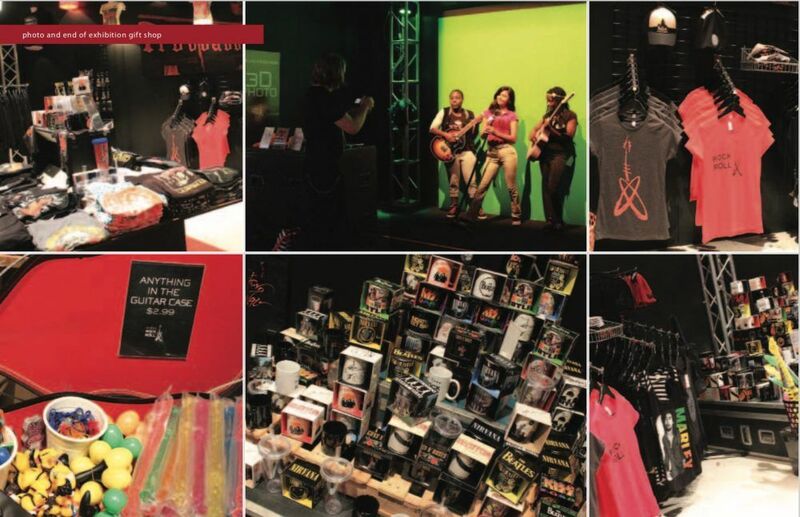 This is the exhibition where YOU get to be the rock star! 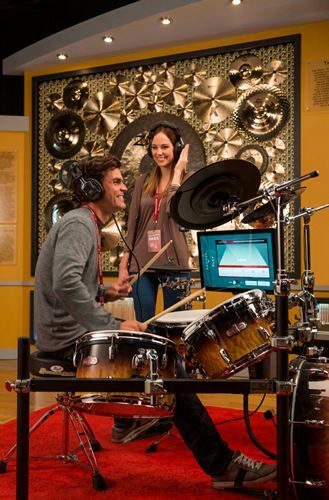 Learn to play real rock instruments, sing in a vocal boothand mix it up with friends on a Reactable.